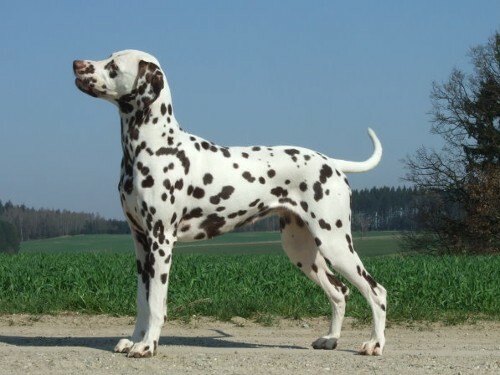 Our Dalmatians are precious to us. 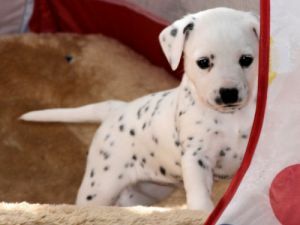 They are our family members that have been born into our lives for generations and feel more like relatives than pets. 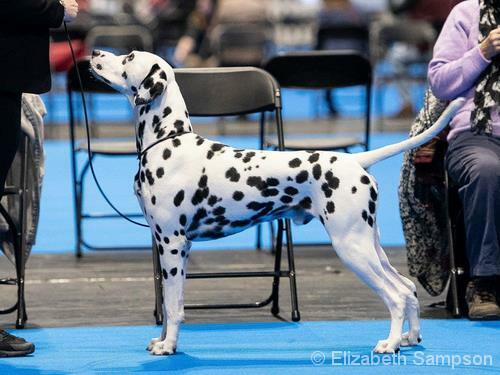 We know all their ancestors and offspring, we’ve traveled with them, stayed with them during whelping, and watched them grow up and develop into beautiful Dalmatians. 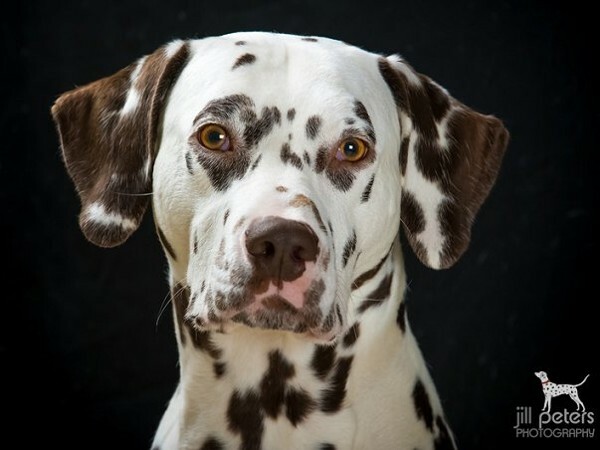 Some of their new families have become dear friends. 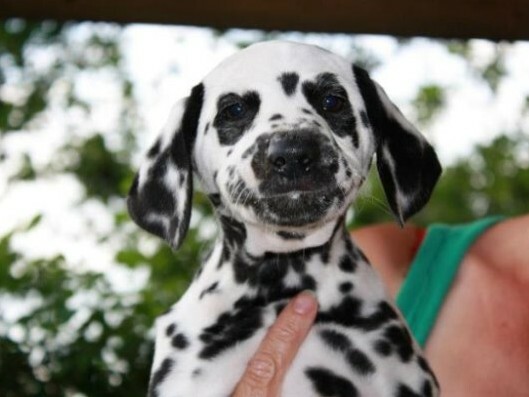 We hope that you have a lot of fun meeting our gang. 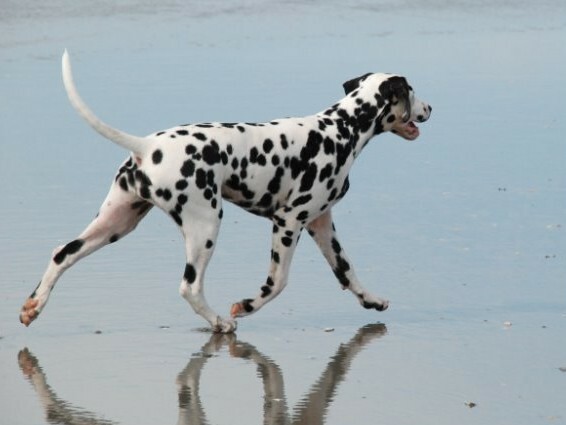 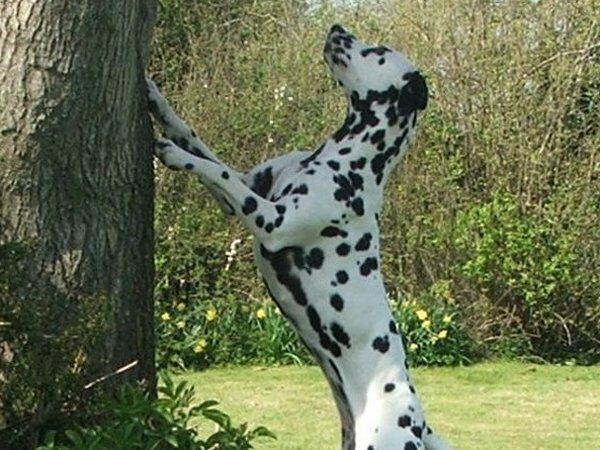 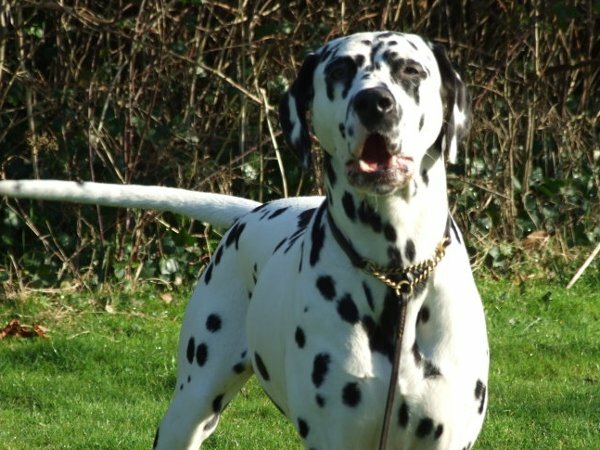 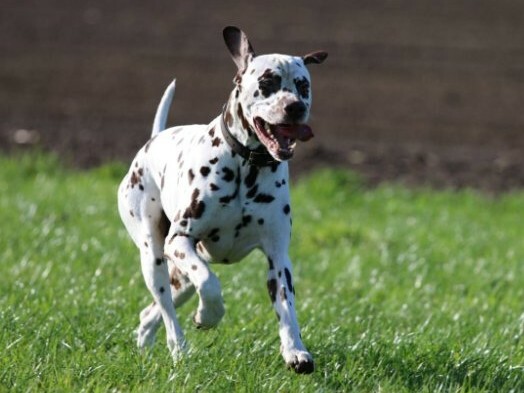 Please feel free to contact us if you have further questions about our Dalmatians or No-Spot-Dogs. 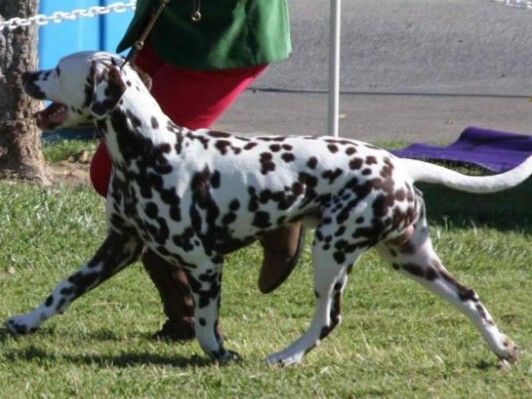 Each Breeder has different outlines for Co-ownership. 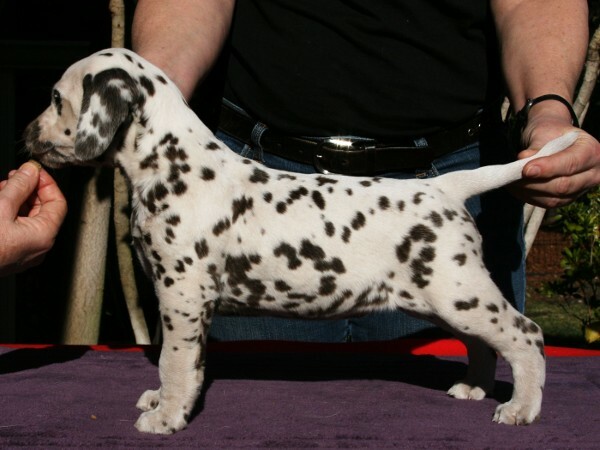 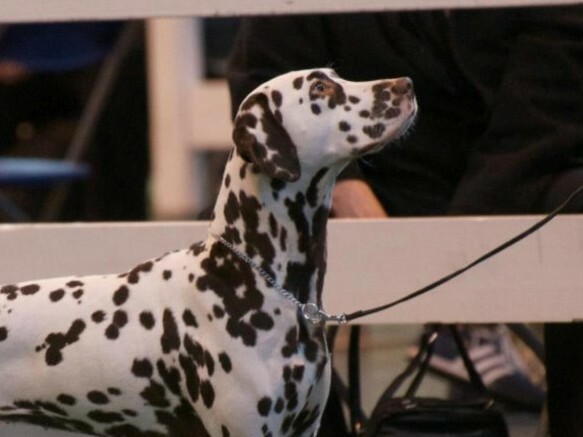 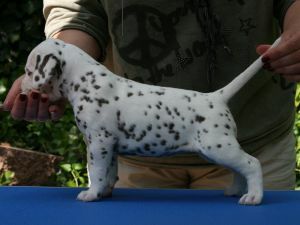 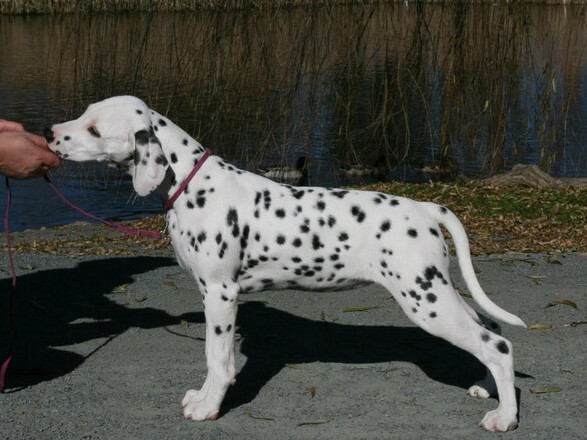 For us it means that we place some of the most promising Dalmatian puppies, bred by us, in local Pet homes. 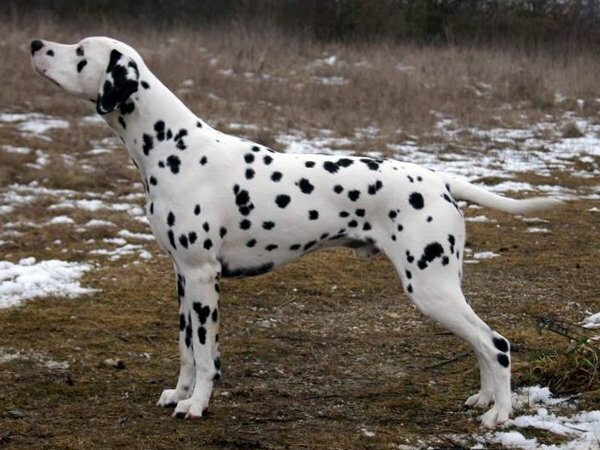 A Co-owned dog could also be one, that we have imported from Europe to contribute to the Gene pool in the USA. 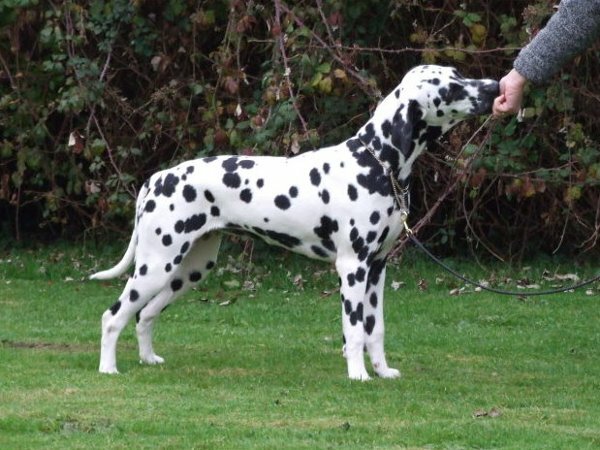 If they develop into fine specimen of the breed the owners will allow us to raise one litter from the girls and will keep the male dogs entire up until a certain age. 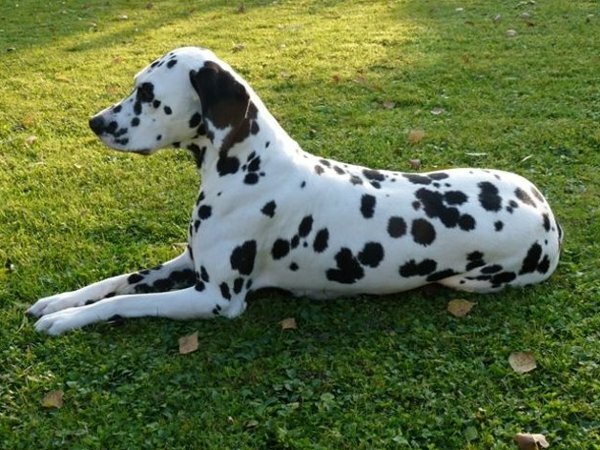 We believe that this is a vital contribution which will lead to better and healthier Dalmatians in the Future. 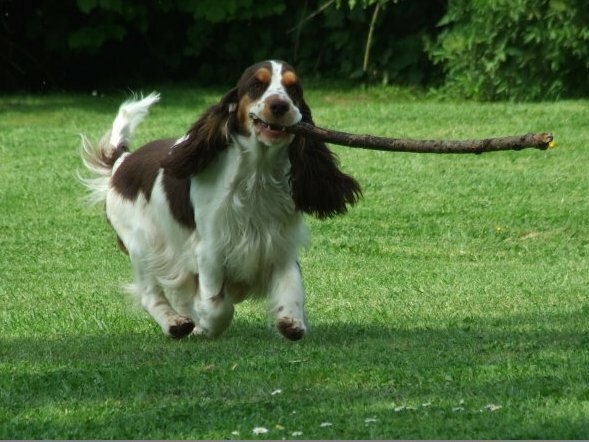 For more information visit our Co-ownership pages.